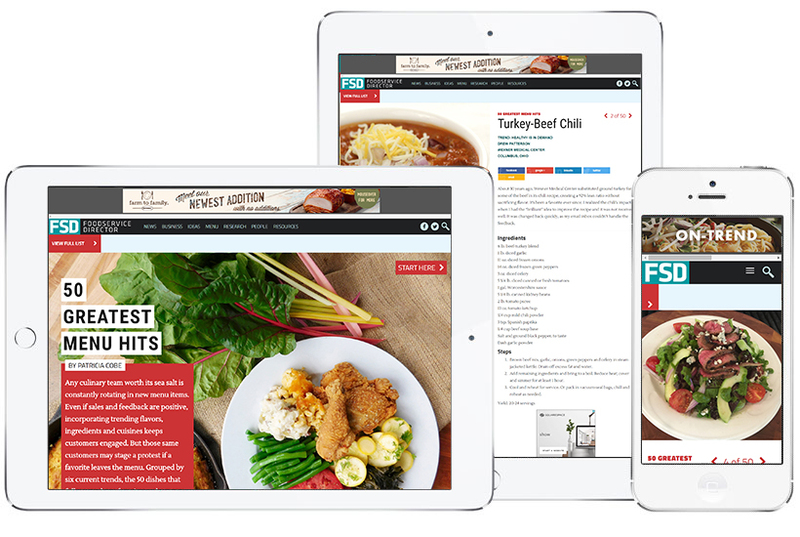 FoodService Director has served as the most readable and educational source for information. More than three-quarters of the FoodService Director audience classify themselves as foodservice management and represent the primary purchasers of food, equipment and suppliers in today's high-volume noncommercial market. 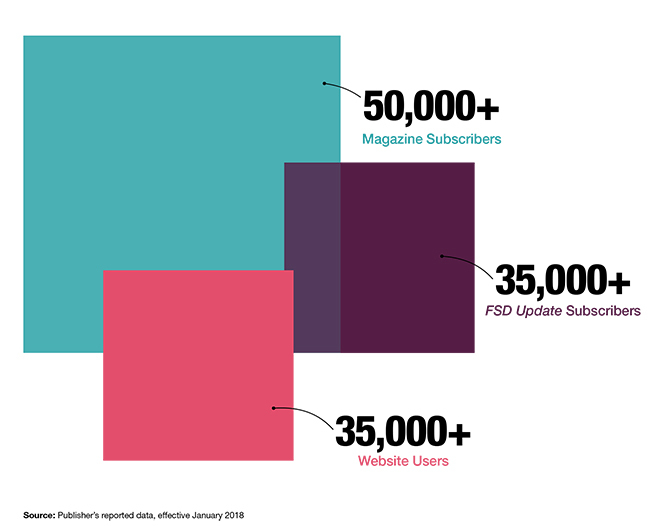 To reach the true breadth of FSD's audience, you need a presence on all platforms. 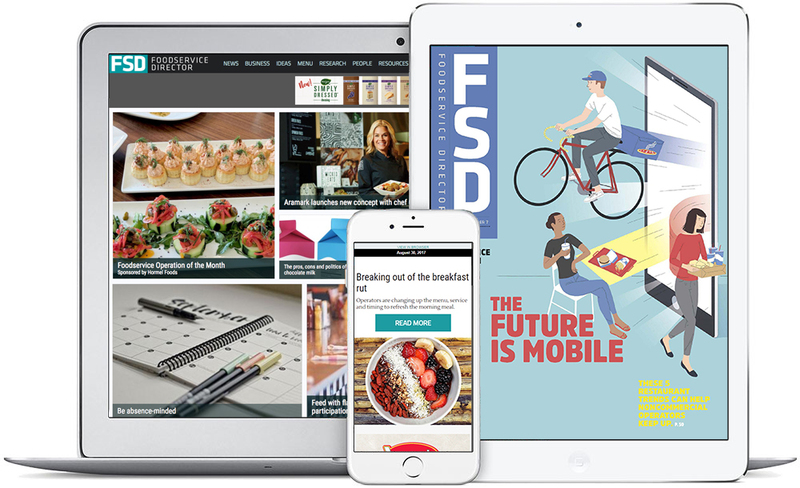 Restaurant Business is the leading media brand for restaurateurs, focused on entrepreneurship, innovation and growth. 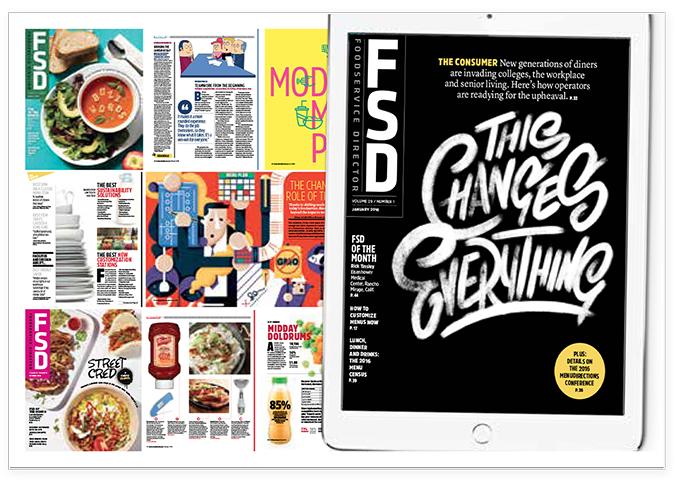 Through a mix of print, digital and in-person events, Restaurant Business delivers real-world intelligence to help its readers to capitalize on trends, new concepts and industry changes.